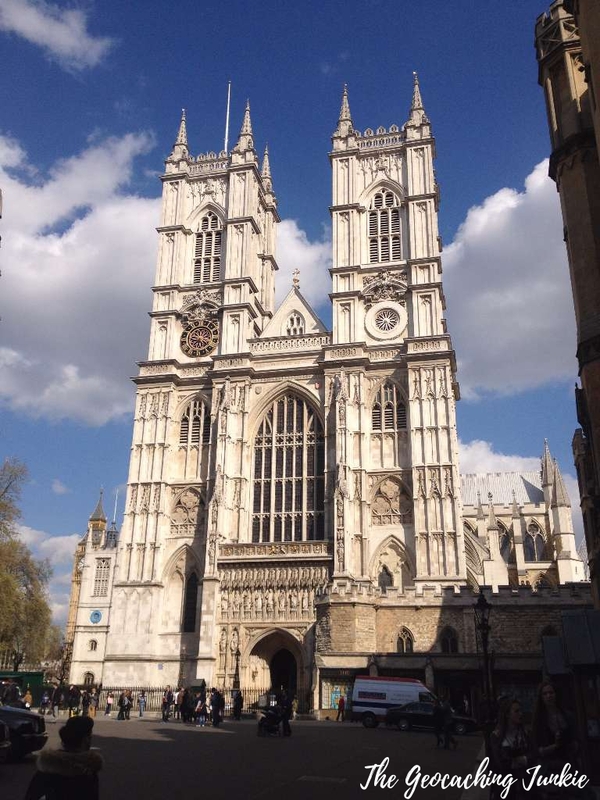 If you’ve ever geocached in Great Britain, it’s very likely you’ve come across a Church Micro cache. The series started in 2007 and has grown hugely in popularity ever since. By the first anniversary of the series, the number of Church Micro caches had reached 351 and the 10,000th hide of the series should be published very soon. The idea is to bring cachers to churches with an interesting history or architecture. To date, I have found 29 Church Micro caches and I always try to find a few when I have the opportunity. My favourite so far was the 11th Century Chapel of Saint Helen in Wicken Bonhunt, Essex. 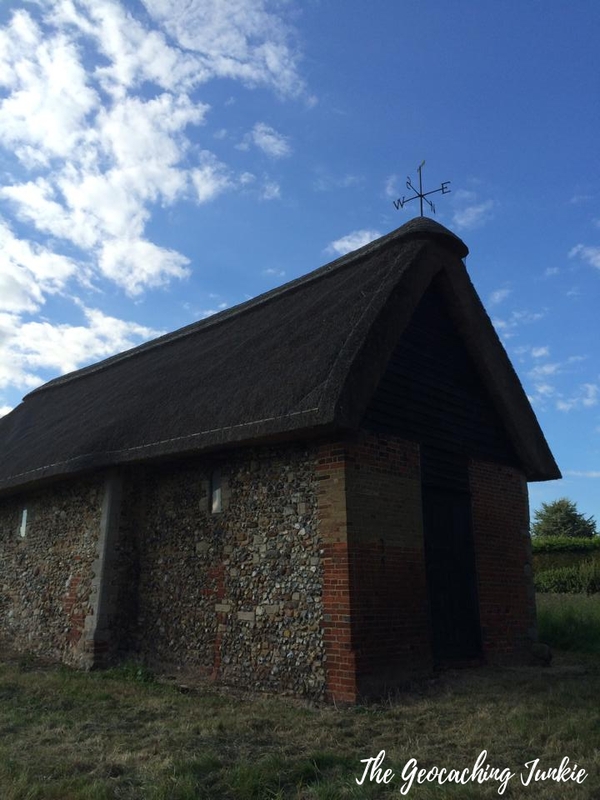 The tiny chapel is thought to be one of the oldest surviving buildings in the East of England, according to the cache description. We set off on a huge multi around Portsmouth with little idea of what we were doing but luckily bumped into some cachers on the way who gave us a lot of help and advice, I think I bought my first gps about three weeks later and I was hooked. 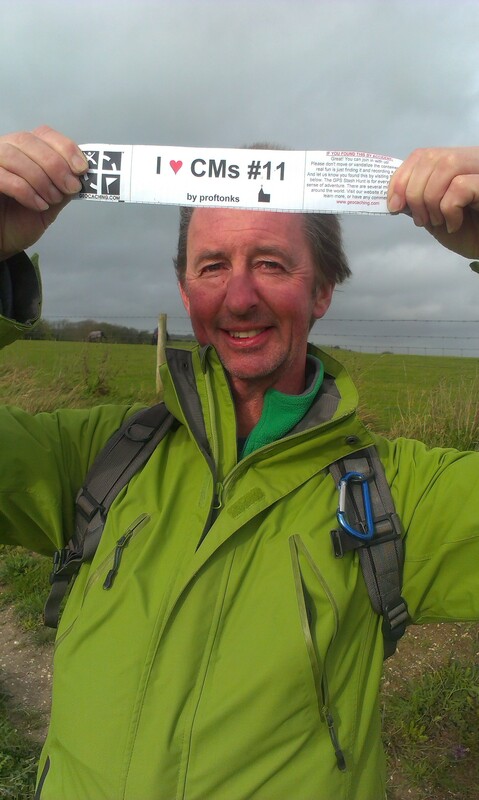 Steve won Geocacher of the Month in July 2014, owed in no small part to his creation of the Church Micro series, which has captured the imagination of cachers the length and breadth of Great Britain. …We commented on some of the lovely churches we had come across while caching and kept seeing church steeples poking up in the country side. Until then most of my placed caches were very long and time consuming and high maintenance so placing straightforward multis and traditional caches was much easier. The advantage of starting the series also meant I could choose all the best churches and none had any nearby caches unlike now. 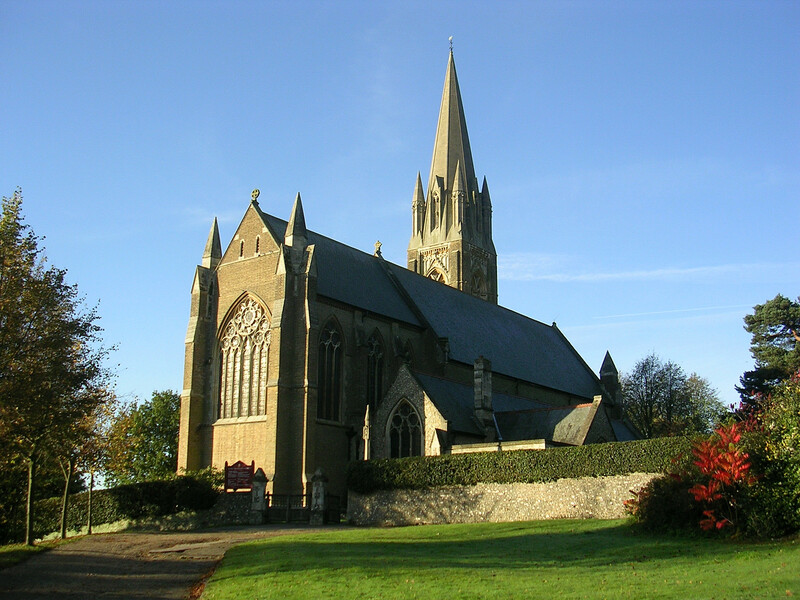 The Church Micro series not only has its own ‘day’ (7th November, the anniversary of the first CM cache), it also has its own set of statistics and achievement awards, named after titles used in the Church of England. There are also secular alternatives, if you prefer. 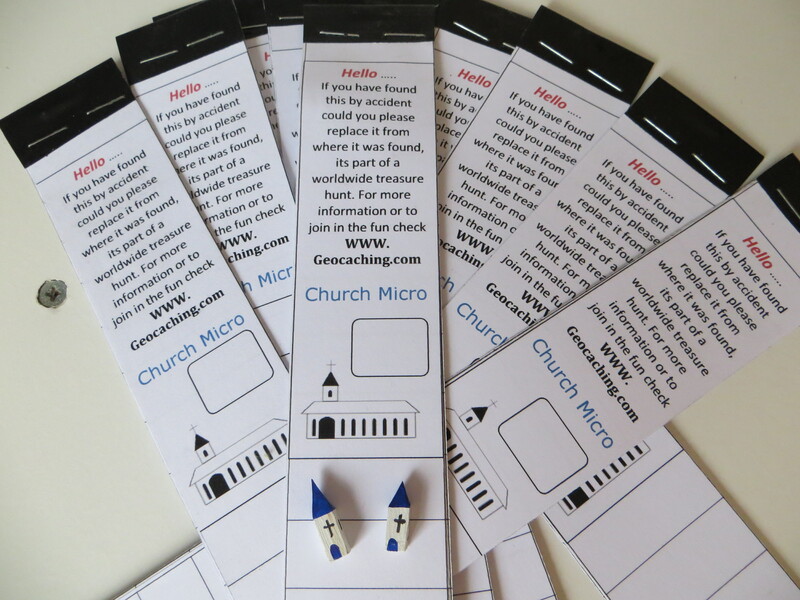 The idea for the much-loved Church Micro stats came from another geocacher, BaSHful. Steve believes the stats have added hugely to the series’ popularity. If there’s one thing that geocachers love almost as much as geocaching, it’s statistics about geocaching! There are many series of caches out there but few can boast such meticulously documented stats. 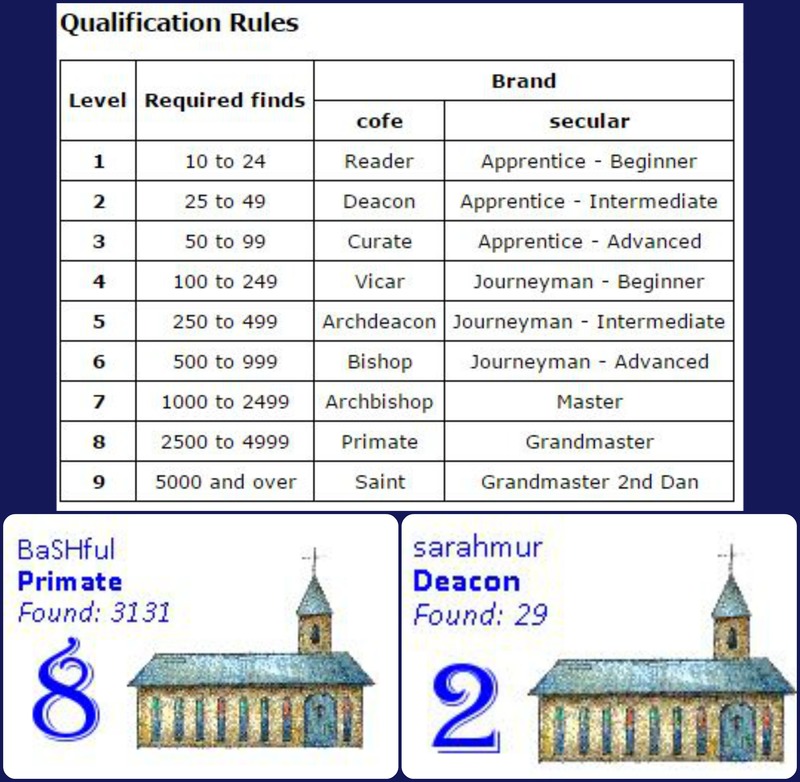 The site started out as a Finder Ranking Table in August 2008, less than a year after the first Church Micro was published. The popularity of sites such as Project-GC shows the obsession many geocachers have with numbers, lists and rankings. The idea behind the site was to feed in to this competitive edge many cachers have. 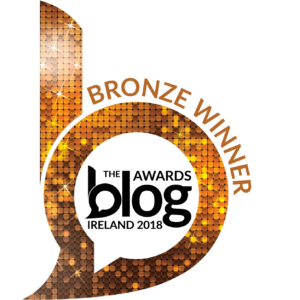 The ranking table was popular and so the site grew, and with the help of Sean from Flookfinders, BaSHful was able to expand the site to what you see today. The process of generating weekly statistics takes about 6 hours to run. The time it takes is creeping ever upwards as the series grows, both in number of caches and number of finders. The stats page is helped in no small way by the bookmark lists maintained by Andy33. It’s no small task to keep bookmark lists in order for a series of almost 10,000 caches. They are usually an interesting bit of history in a nice spot ripe for the fine art of geocaching. They survive for hundreds of years while cities around them are built and changed. 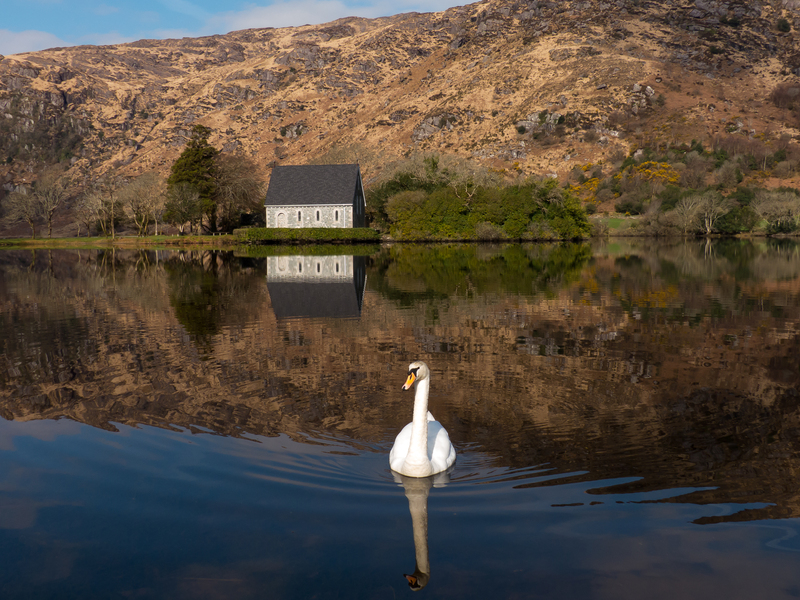 The buildings are generally immaculately kept, and can be in quaint, beautiful or dramatic places. Why wouldn’t you place a cache there? The IE series has just passed hide number 200, and Chris has found 62 of those. He can’t choose a favourite but admits some have been more memorable than others. So dedicated to the series is he that Chris made the very first UK CM (Earlswood) his 2,000th milestone find, on a day trip from Dublin. 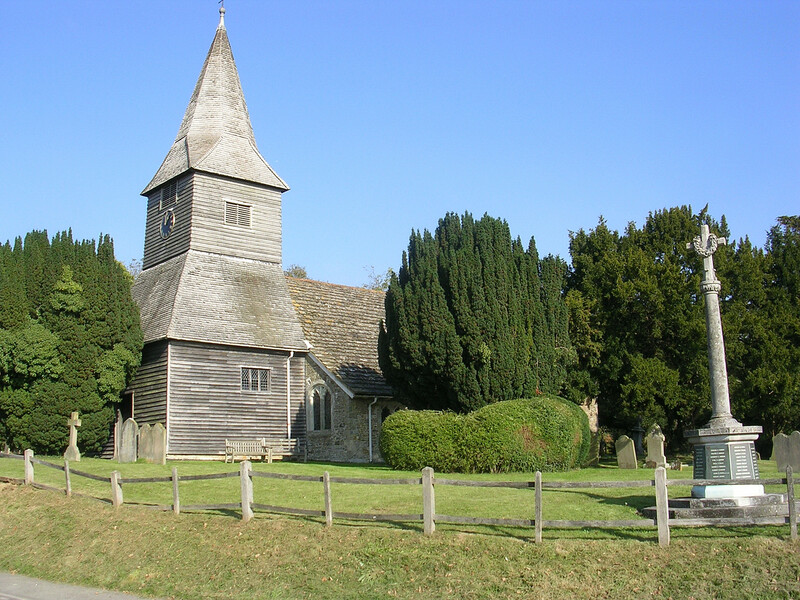 He also recommends some of the Surrey villages CMs, including Shere 04, Newdigate 12, Wotton 05, Brockham 1,000. Mellers made a great job of the cache page and takes you on a tour of some of the many interesting bits in the cathedral. I didn’t set out to get a cache at every place of prayer there is but to take cachers to interesting and pretty places so these are the ones for the series is aimed at. You can find the information on the history, statistics, awards and much more about the series here. If you live in the UK (excluding NI), and want to hide your own Church Micro cache, you can request a number here. 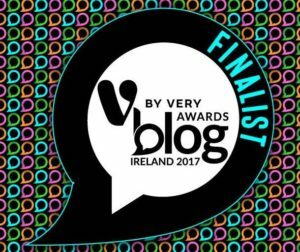 A big thanks to both sadexploration and BaSHful for giving me an insight in to the cogs and wheels of this brilliant series, and to THE_Chris for his thoughts on the sister series in Ireland. 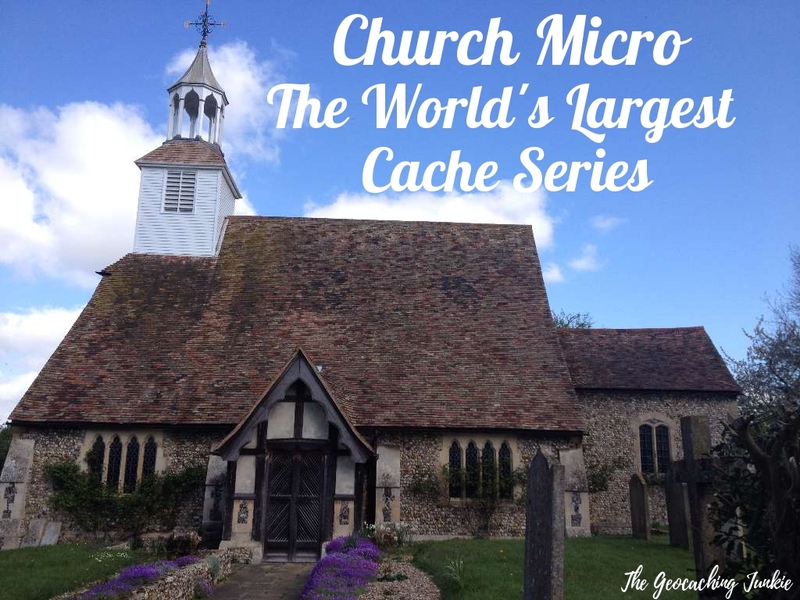 Have you found a Church Micro cache? What’s your favourite? Let me know in the comments! We have a couple under our belt, but none of them exciting. Have to say I love old graveyards and love reading gravestones so it is nice to mix two hobbies at the same time. 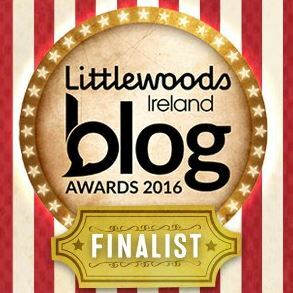 Wow Sarah, what a lovely blog, I will put it on our Church Micro Facebook page (we have one of those as well) and share it with many others. Thanks Steve, I’m glad you like it!